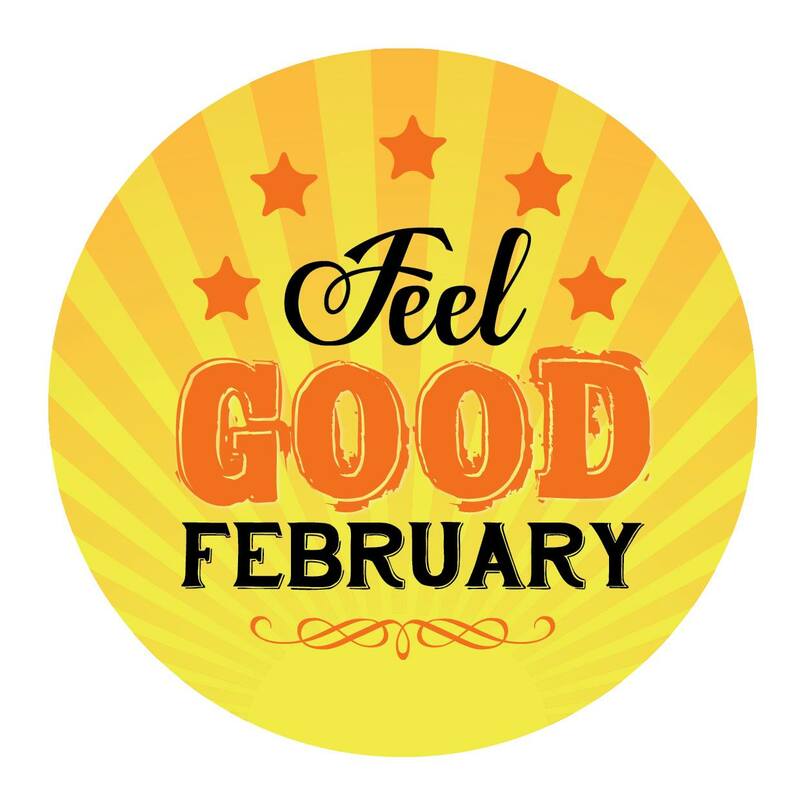 Feel Good Feb is the website dedicated to lifting the positive vibe of our world by promoting good deeds and random acts of kindness, especially during the month of February….and beyond! We have free resources and a ton of ideas for everyone. In May 2015, Linda created FGF’s “sister” Kindness Is Catching which is project based. KiC is a community kindness initiative with a goal to bring people together to help others who are not so fortunate. Please feel free to have a look around our website at both Feel Good Feb’s and Kindness Is Catching’s previous and current projects.